Last night, a hero was taken from his family. Sergeant Ron Helus, a 29 year veteran of the Ventura County Sheriff’s Office, ran in to the gunfire at the Borderline Nightclub Shooting in Thousand Oaks, CA. Tragically, Sergeant Helus lost his life while drawing the fire away from the patrons of the nightclub, saving lives. Now we need to come together as a family and help to support his family through this terrible time. This is the only official Go Fund Me Account for Sergeant Helus’ family. 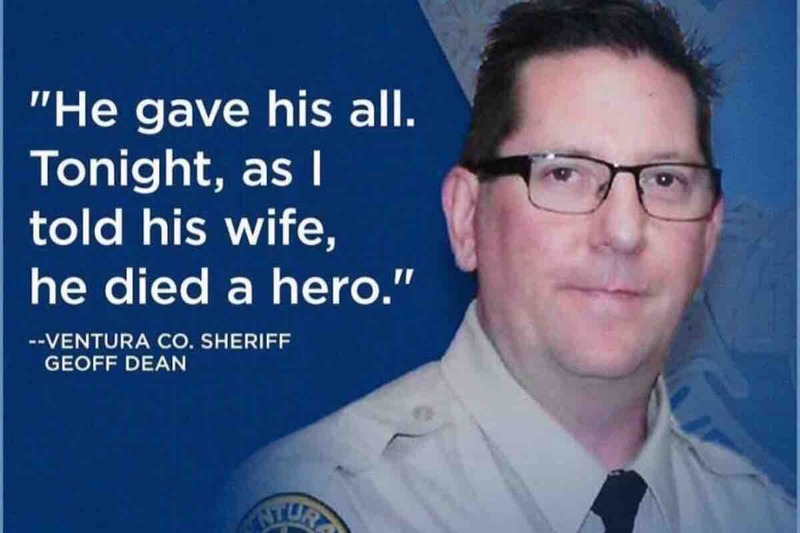 it has been set up by the Executive Director of the Ventura County Deputy Sheriffs’ Association and all money is deposited directly in to the account of the family. For more info or alternate donation information, please contact the Ventura County Deputy Sheriffs’ Association at 805-639-9218. Please do not donate to any other account as they are unofficial and have been reported. Thank you.